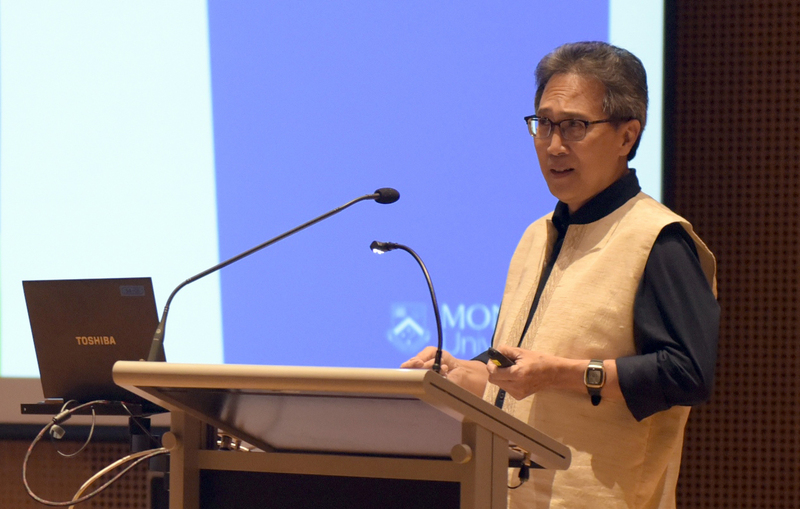 Monash Herb Feith Indonesian Engagement Centre celebrated its launch in Jakarta, Indonesia. 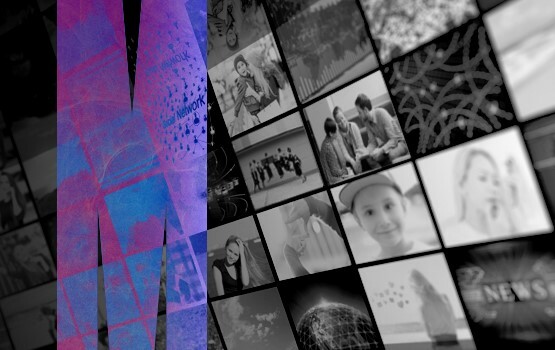 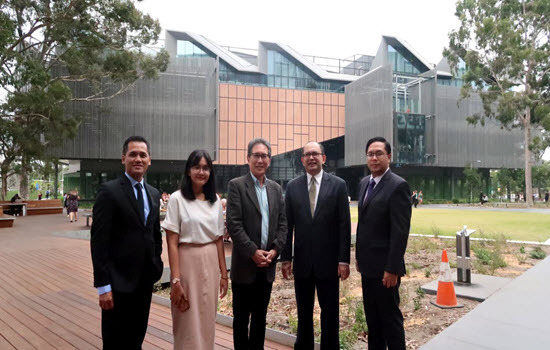 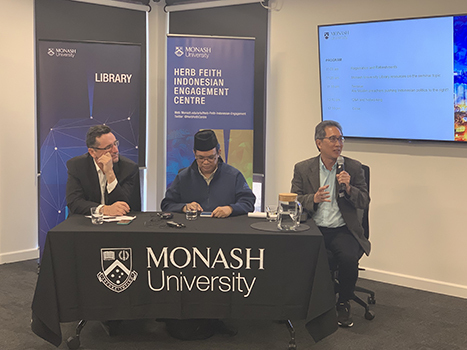 Monash University’s Faculty of Arts is launching the Monash Herb Feith Indonesian Engagement Centre at Clayton campus next month. 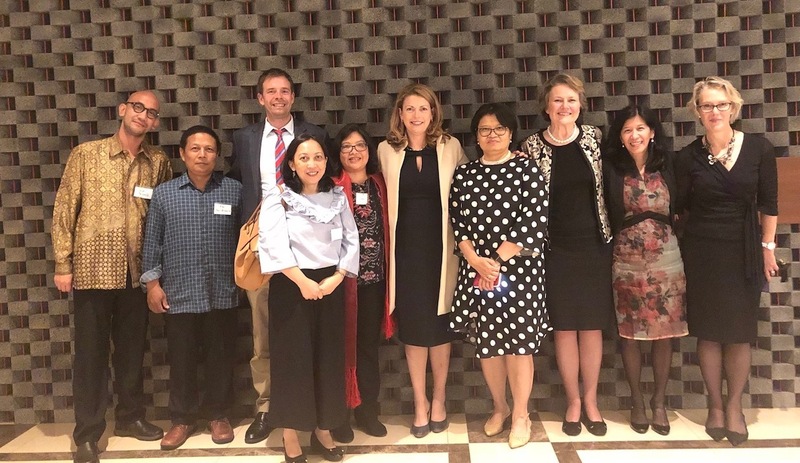 Monash Arts' links with Indonesia are stronger than ever after a wonderful visit to Jakarta last weekend.